A mobile app that decodes the health of your heart. Probiotics that can treat the symptoms of autism. A 30-minute test that reveals your body’s resistance to certain antibiotics. 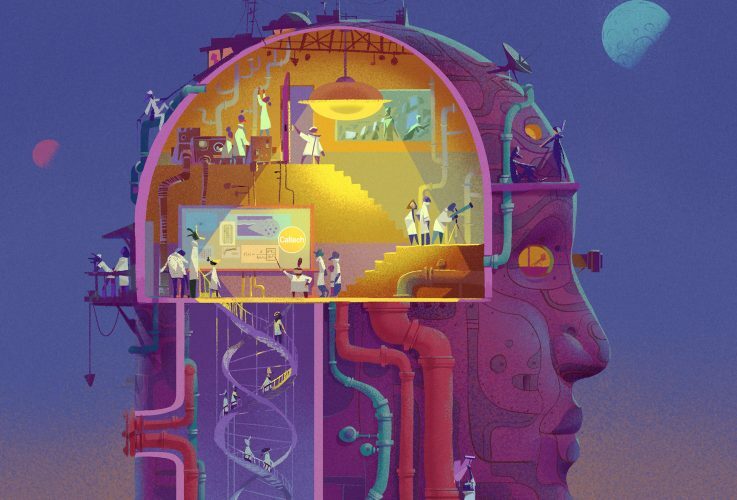 Caltech researchers from diverse fields—biology, chemistry, physics, electrical and mechanical engineering, and geology—are advancing foundational science to create new medical treatments and tools. 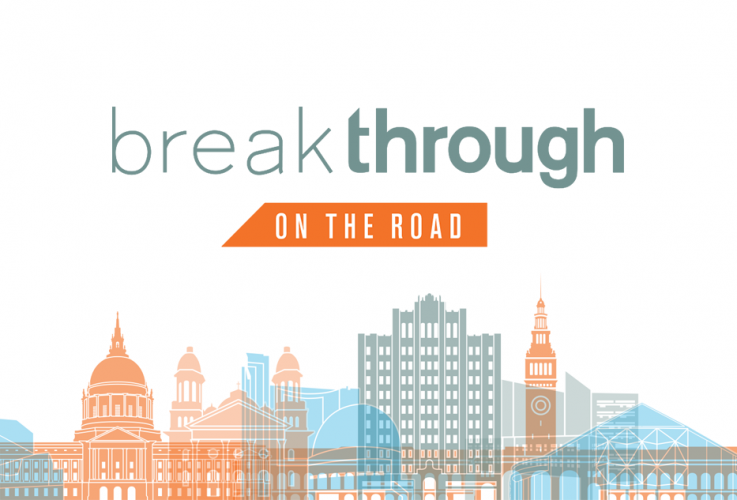 Your gift will accelerate the pace of discovery to help people live healthier, longer lives. 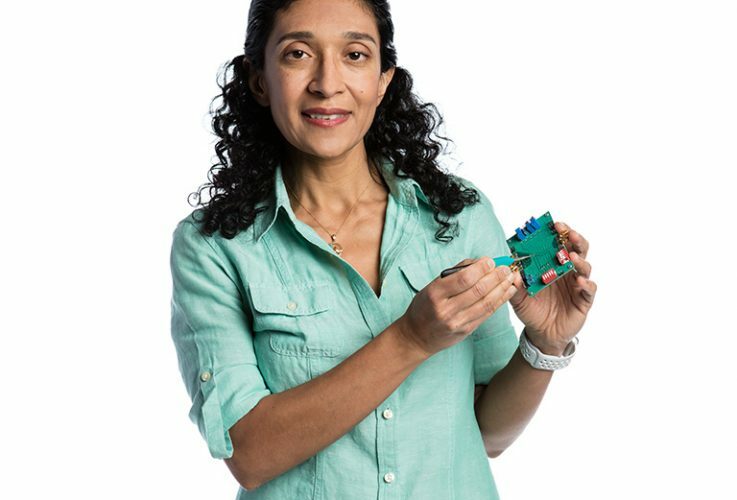 Azita Emami’s work in high-speed data communications led to a breakthrough that could spare millions of people the need to prick themselves with needles. 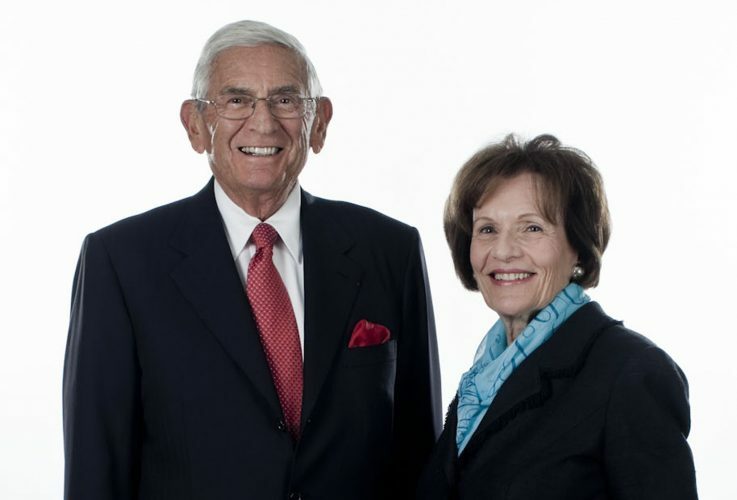 Entrepreneur and philanthropist Eli Broad and his wife, Edythe, have pledged $5 million through The Eli and Edythe Broad Foundation to endow a professorial chair at Caltech named in honor of David Baltimore, Nobel laureate, Caltech president emeritus, and Robert Andrews Millikan Professor of Biology. 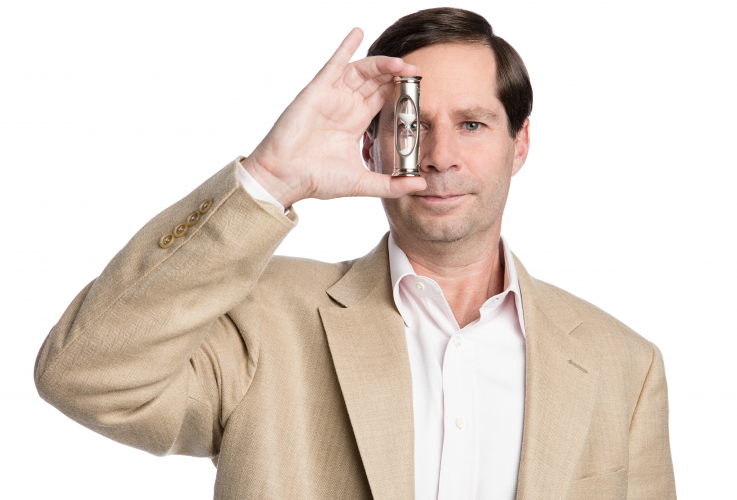 The Heritage Medical Research Institute (HMRI), a nonprofit founded by physician and Caltech trustee Richard Merkin, has extended its partnership with Caltech for a minimum of three more years. 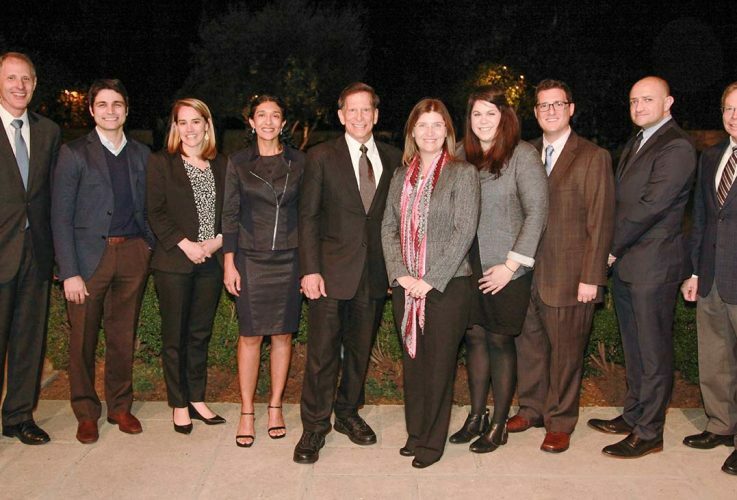 This renewed support will strengthen Caltech’s ability to pioneer scientific and technological advancements in the life sciences so that patients living with debilitating conditions can live longer, healthier lives.